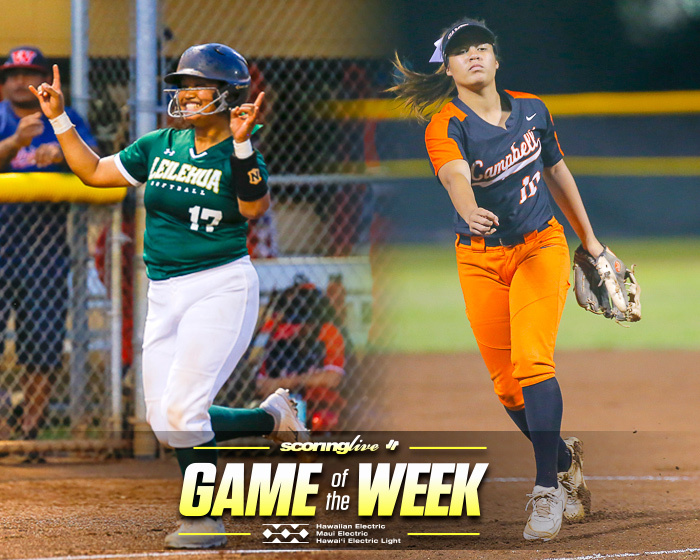 MANOA — The softball and boys' soccer teams at Mid-Pacific Institute have enjoyed lots of success on the field, but the squads were recognized for another reason Wednesday. Each team was the recipient of a $500 check that will go toward the school's athletic department for their dedication to community service projects over the past year. For the second consecutive year, HawaiiUSA Federal Credit Union, in conjunction with ScoringLive, is honoring teams that give back through the Life matters Award. HawaiiUSA FCU Senior VP of Marketing and Community Outreach Scott Kaulukukui, presented both teams with their award prior to a on-campus chapel service Wednesday afternoon. The Owls' softball team was recognized for their volunteer work with the Special Olympics softball program. "Every year we come early to set up the field for them, we have announcers and coaches and we have a couple of players that work at each field to encourage them," said Jenna Kumabe, a senior middle infielder. "We present awards to them at the end of the day." The team has been helping with the event for several years now, but it really hit home with last year's edition. "It's really important for us to help with the Special Olympics, because last year one of our teammates has a special-needs brother, so it really meant something more to us when we did it and she was really glad that we helped her with that," Treana Garcia-Perreira said, a senior first baseman. 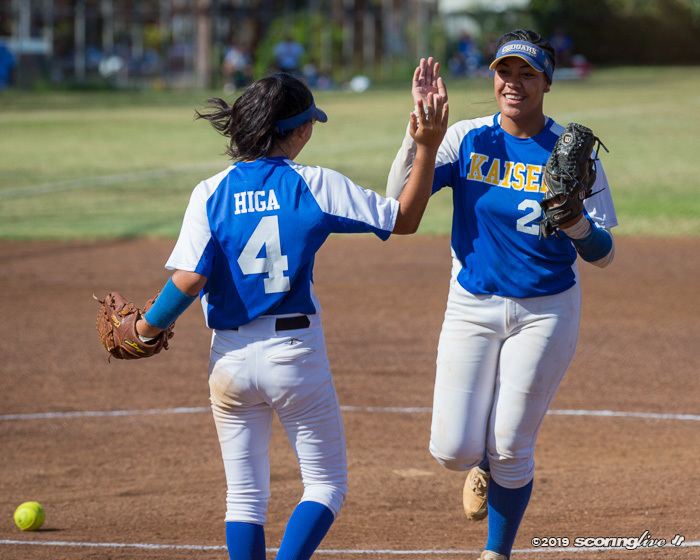 The event takes place in May, near the end of a busy softball season for the Owls, but coach Alan Inaba said it's a more than a worthwhile cause. "We've been doing it and every year we go back we see some of the same players out there and they seem to remember us and they're really happy when they see us and it makes us happy, so it's good for our girls," Inaba said. "I feel it's more of a reward for our girls than the people we're helping." Kumabe agreed with Inaba's assessment. "We work so hard all year at practice, but working with these athletes really reminds us what hard work is," Kumabe said. "It is a very motivating experience and reminds us what is really important in life." Garcia-Perreira said the community service keeps winning and losing in softball in perspective. 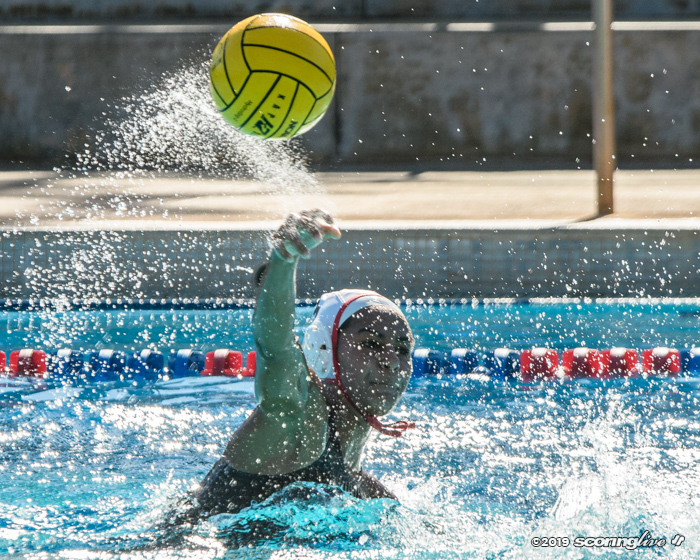 "It's true what they say that you really have to be grateful that you're healthy enough to play the sport that you like to play," Garcia-Perreira said. "Seeing it is very humbling and seeing them playing the game just to have fun, it kind of reminds you the purpose of the game and how you're supposed to play to have fun and not to take it too seriously." Meanwhile, the Mid-Pacific boys' soccer team collected and donated $845 for the victims of the Pahoa lava flow and Hurricane Iselle on the Big Island. 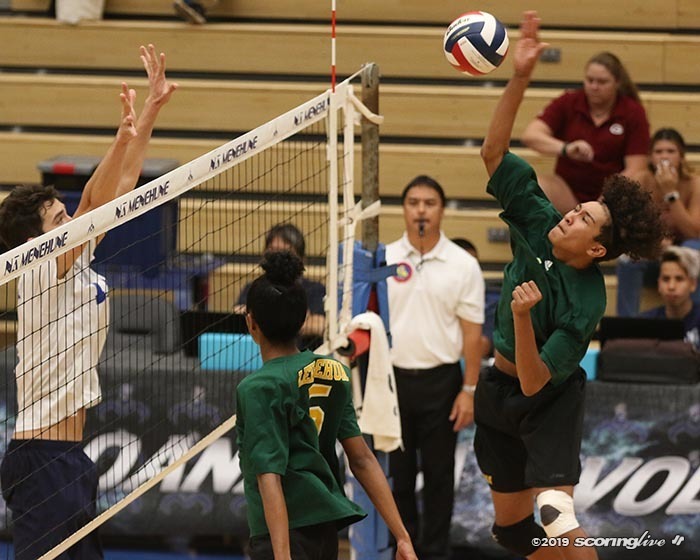 "I think the players have really gained a perspective and a sense of appreciation over the course of the year of just how good they actually have it," Owls' coach Jayson Abe said. 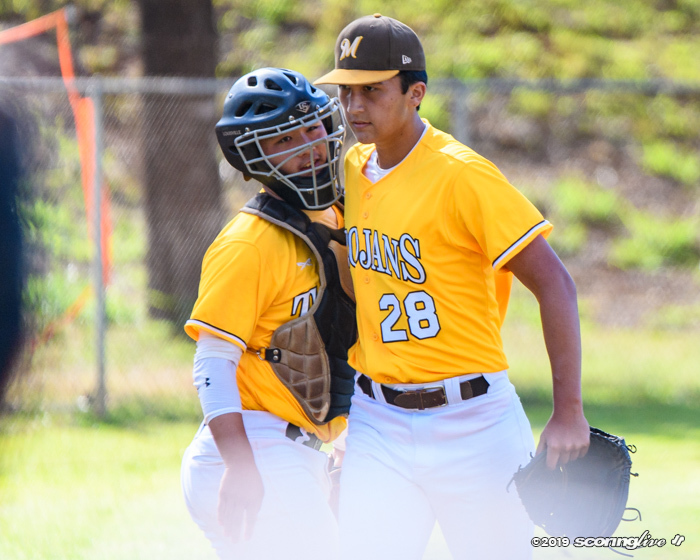 Abe said some of the team's captains felt compelled to help after developing a special relationship with the Honokaa boys' team, whose head coach, Marc Miranda, was the Owls' head coach before moving to the Big Island. The teams have faced off several times on the pitch over the years. 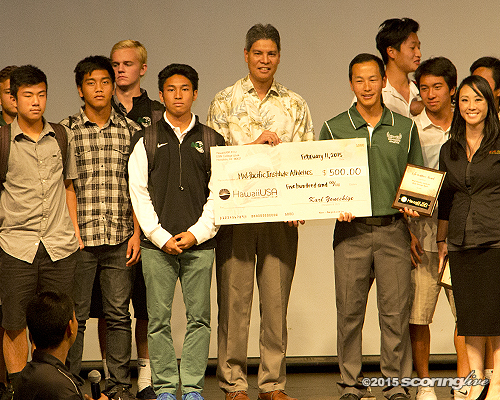 "Over the past few years, Mid-Pacific and Honokaa have become rivals in Division II soccer," Abe said. 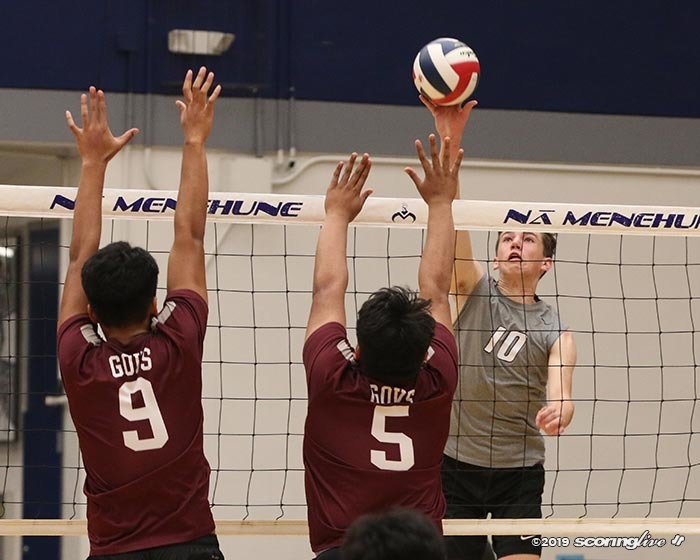 "Despite many hard-fought contests, both programs have developed a great deal of respect and friendship for one another, so there's a close connection between us and those boys wanted to reach out to that Honokaa program and provide any assistance in any way possible." Abe also said a team parent was recently diagnosed with cancer, putting things even further into perspective for his bunch. "It was really an eye-opener for the boys in the sense that suddenly winning and losing doesn't matter as much as potentially losing your life and there's much greater things out there," Abe said. Two more winners will be announced during the spring season. To nominate a team, visit ScoringLive.com/LifeMatters.